Not all proteins are created equal. 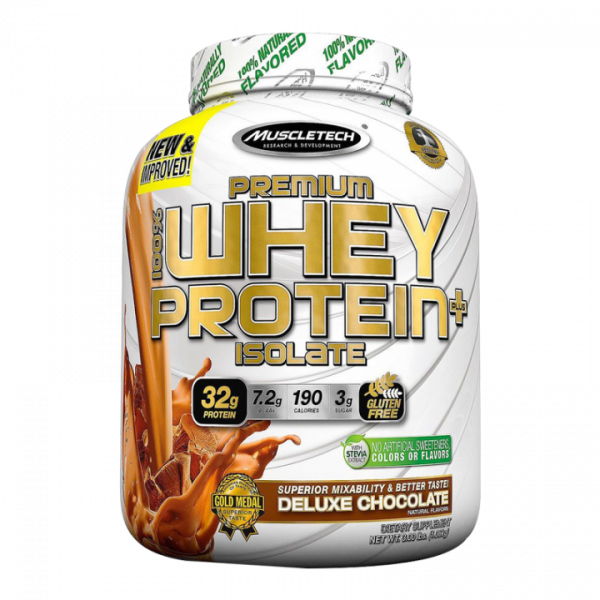 Premium 100% Whey Protein Plus Isolate features 32g of some of the cleanest and purest sources of protein available. 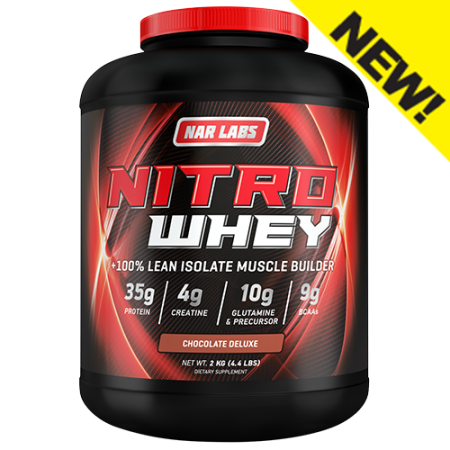 Your body digests and absorbs whey more quickly than other forms of protein, allowing its amino acids to rapidly reach your muscles. 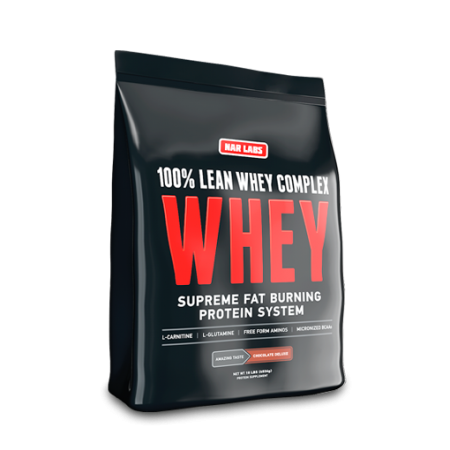 Whey helps with protein synthesis, a necessary process following exercise, so your muscles can repair and rebuild. 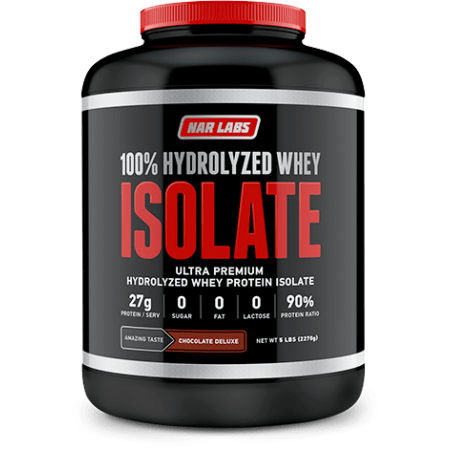 Meanwhile, whey isolates contain a higher percentage of pure protein and can be virtually lactose free, carbohydrate free, fat free, and cholesterol free. Fast acting and without fillers, Premium 100% Whey Protein Plus Isolate is a super-clean, fast-absorbing must-have in your arsenal. Premium 100% Whey Protein Plus Isolate is good for anybody looking to add some protein to their fitness regimen. Protein acts as the foundation for anyone’s supplement game. 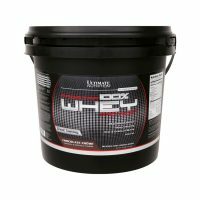 Mix 1 serving (1 scoop) in 6 to 8 oz. of cold water or skim milk, or mix 2 servings (2 scoops) in 12 to 16 oz. of cold water or skim milk, according to taste, in a glass or shaker cup. 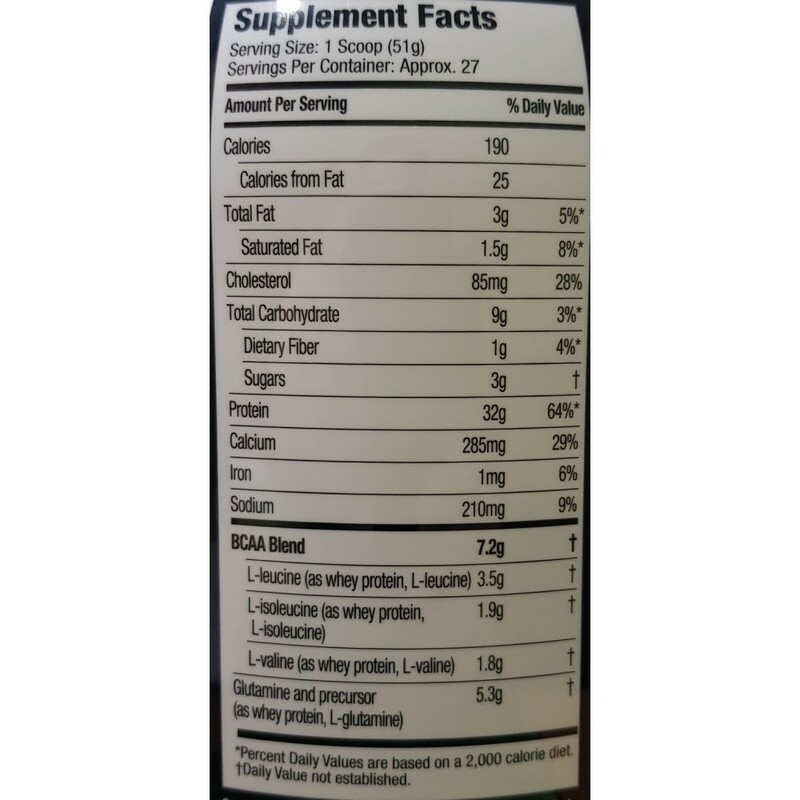 Whey protein provides more branched chain amino acids (BCAAs) and glutamine per serving than cheaper proteins. BCAAs are rapidly absorbed to support lean muscle growth while helping prevent muscle breakdown, and glutamine is the most abundant amino acid found in muscle tissue. That’s why every scoop of MuscleTech® Premium 100% Whey Protein Plus Isolate delivers 7.2g of BCAAs and 5.3g of glutamine! Less fat, sugar and carbs means you get more of what you want and less of what you don’t. 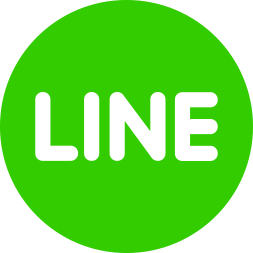 And it’s free of artificial flavors, colors, and sweeteners without compromising taste. We won’t judge if you want to break out into your happy dance right about now. 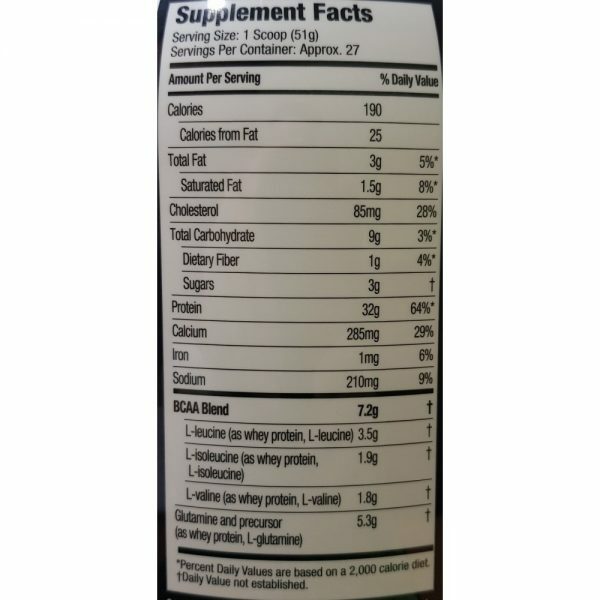 Team MuscleTech® guarantees you are getting the exact amount of real protein in MuscleTech® Premium 100% Whey Protein Plus Isolate that is displayed on the label – each and every scoop contains the full amount of protein stated on the label and is 100% real protein! Flavored by some of the world’s foremost flavor experts, MuscleTech® Premium 100% Whey Protein Plus Isolate simply can’t be beat! For a real treat, try it with skim milk! To ensure a high standard of quality, MuscleTech® Premium 100% Whey Protein Plus Isolate harnesses the power of Multi-Phase Filtration Technology. This technology is designed to enhance the purity of the whey protein in MuscleTech Premium 100% Whey Protein Plus Isolate by reducing fat, lactose and impurities. This advanced process is only used in premium supplements! 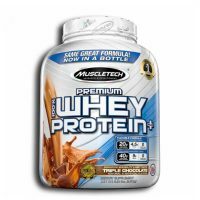 MuscleTech Premium 100% Whey Protein Plus Isolate is easy to mix, digest and absorb. 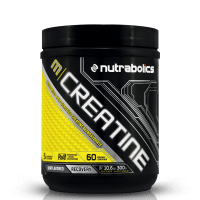 You can trust that with MuscleTech Premium 100% Whey Protein Plus Isolate, you’re getting the building blocks your muscles can use to perform at their very best.